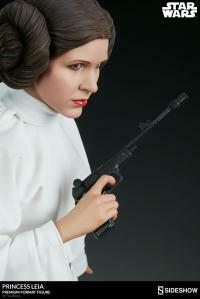 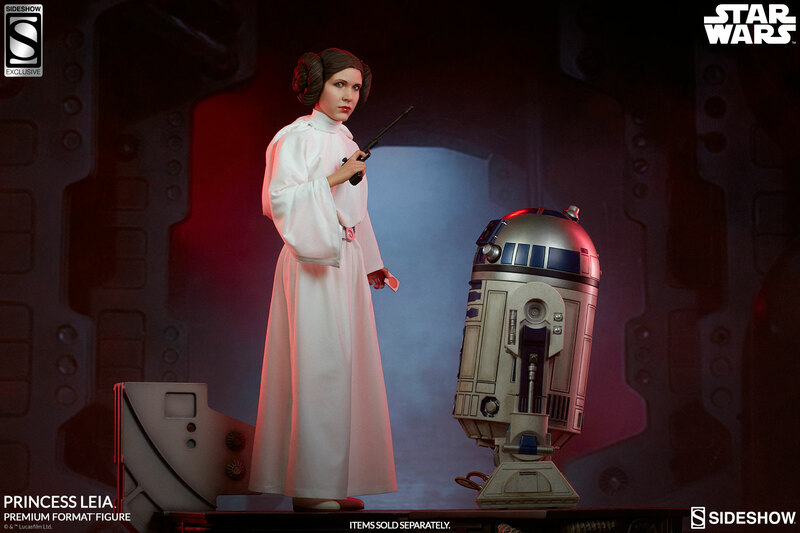 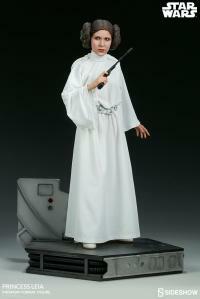 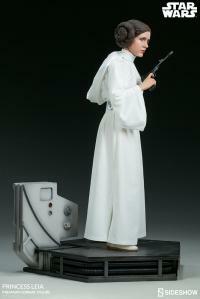 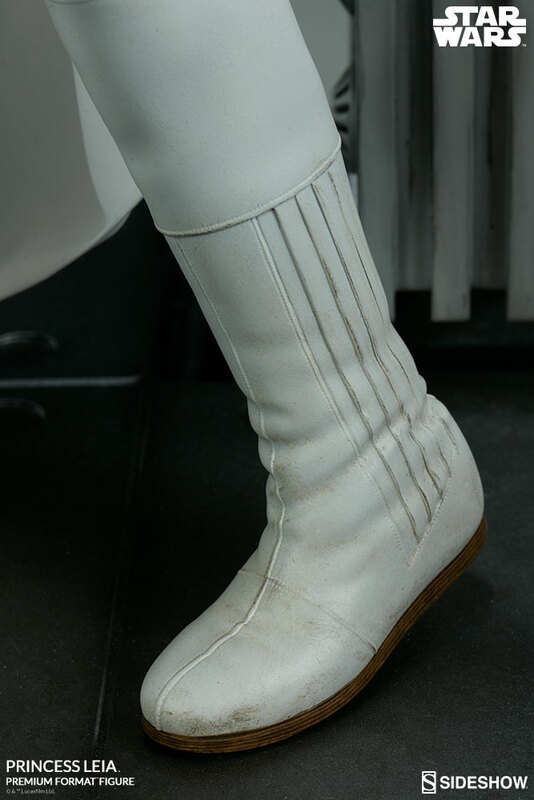 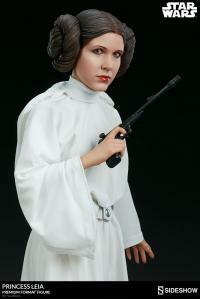 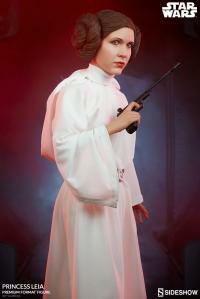 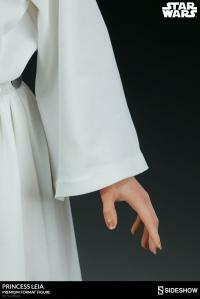 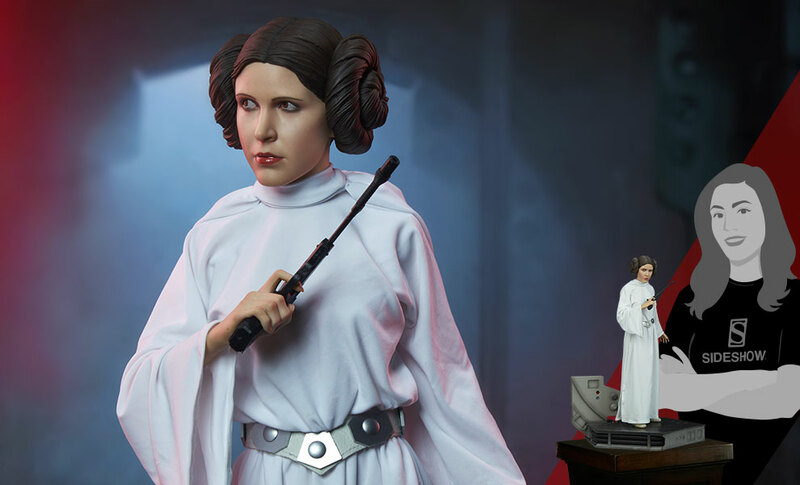 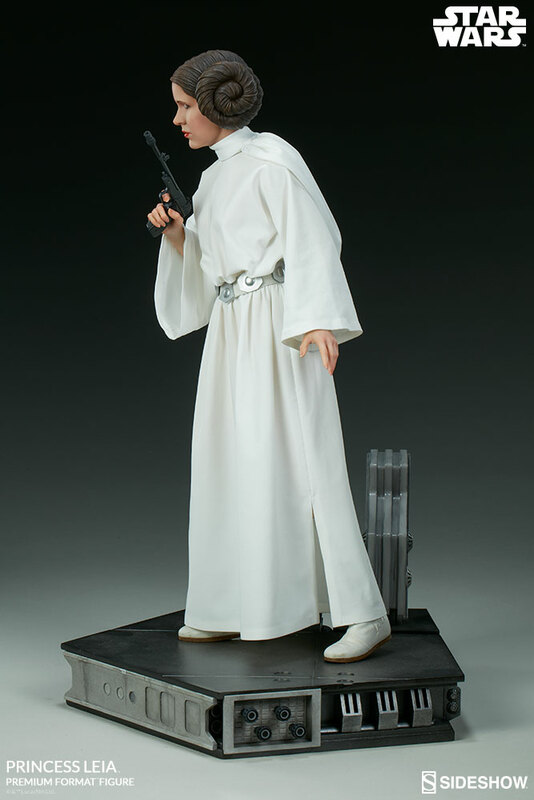 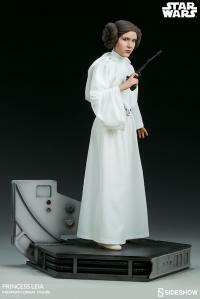 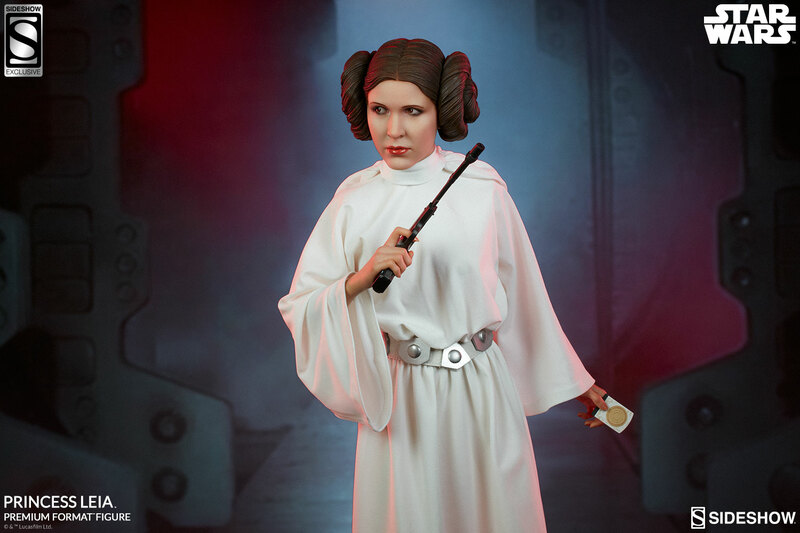 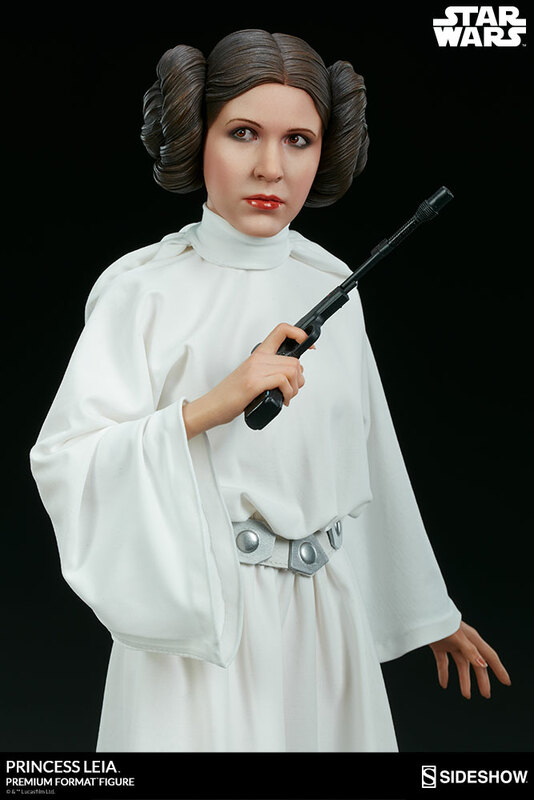 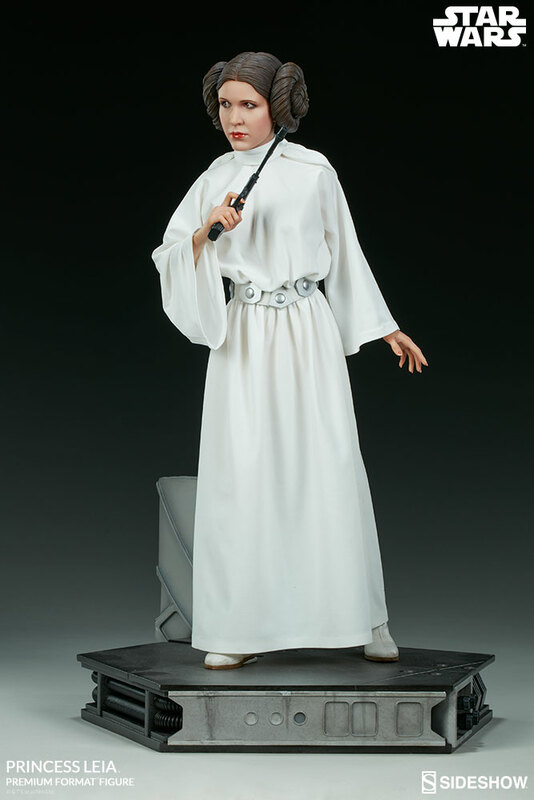 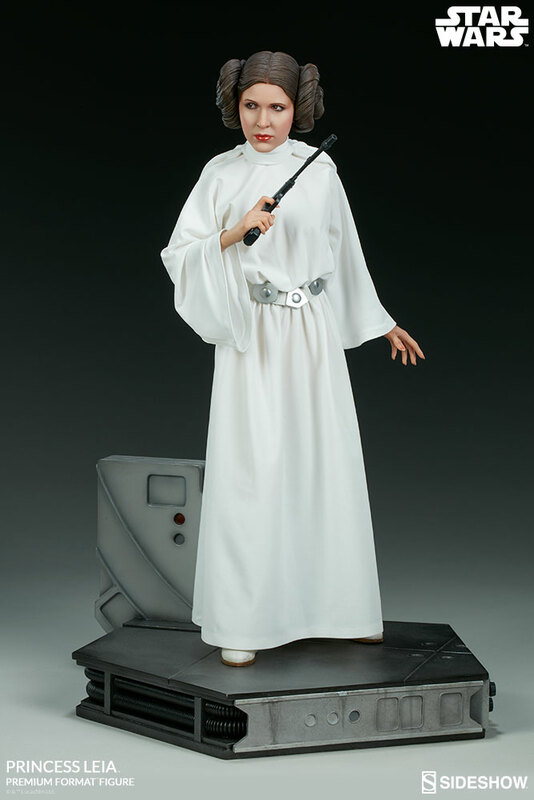 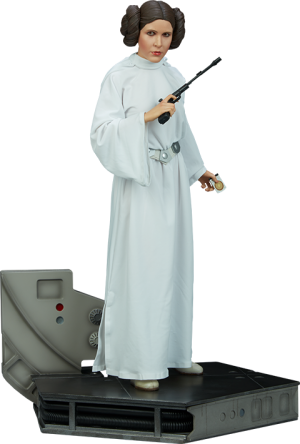 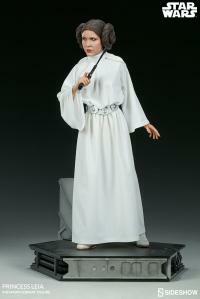 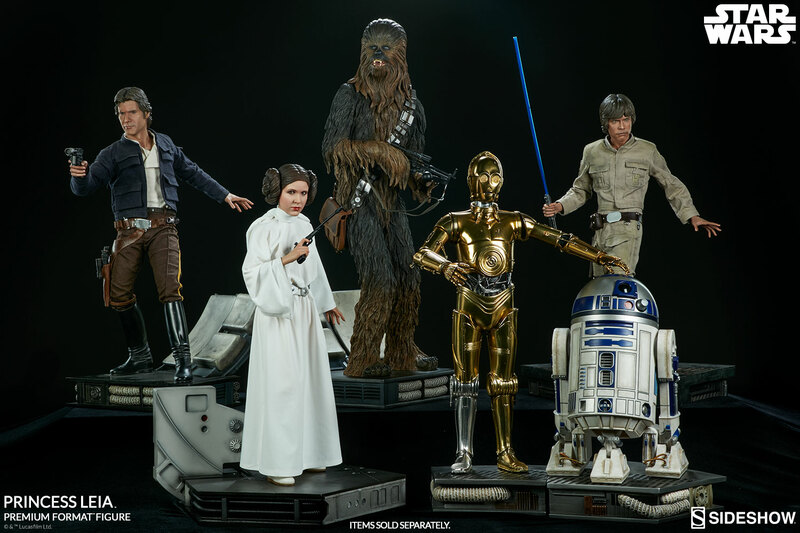 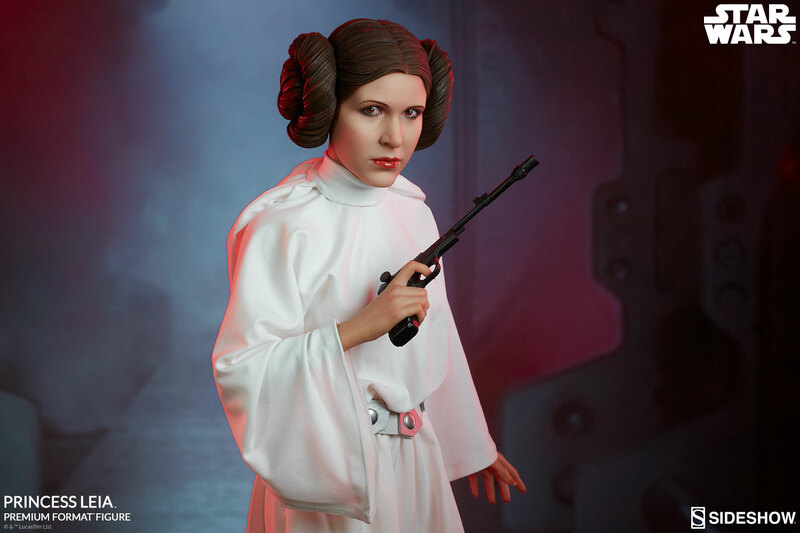 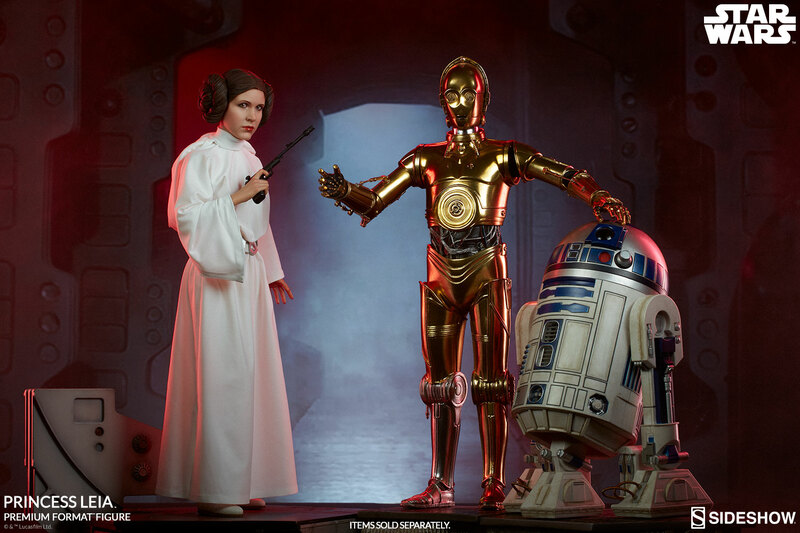 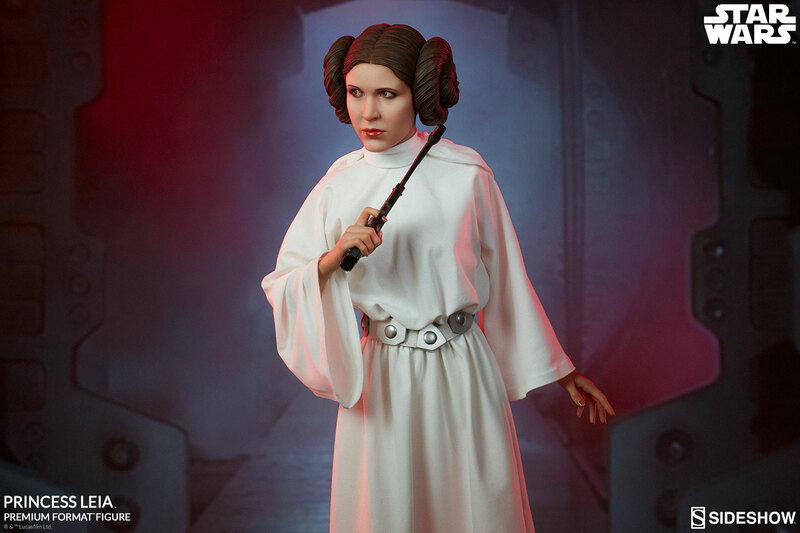 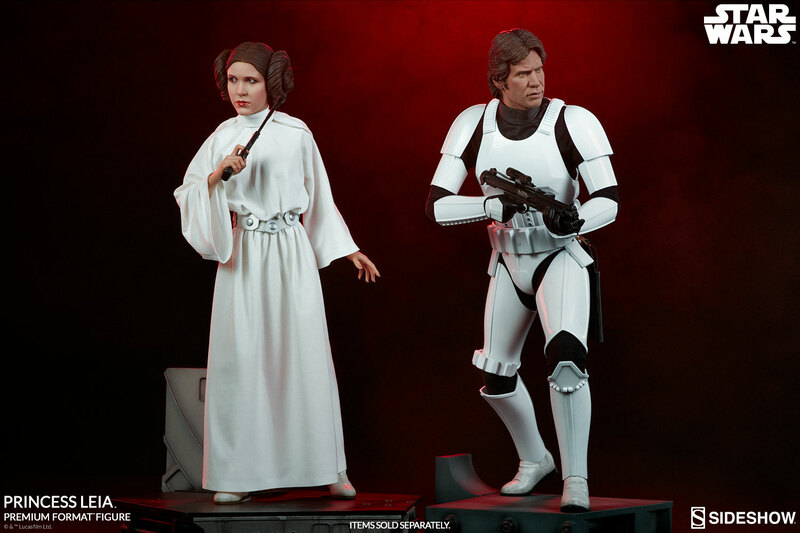 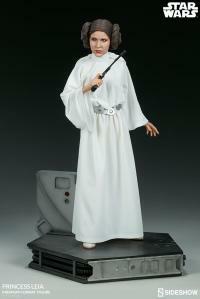 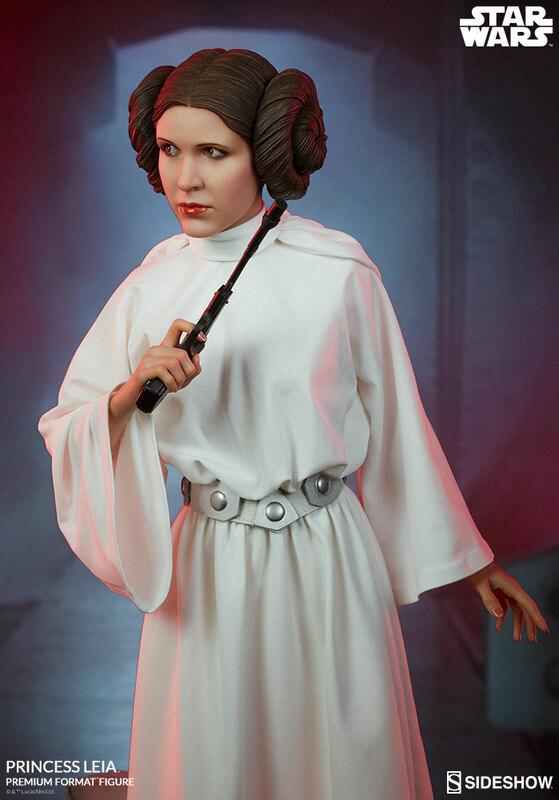 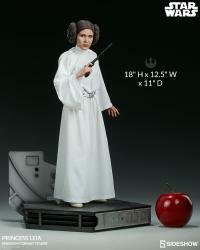 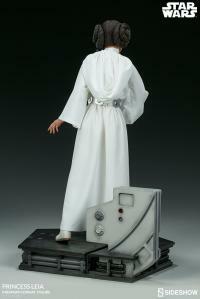 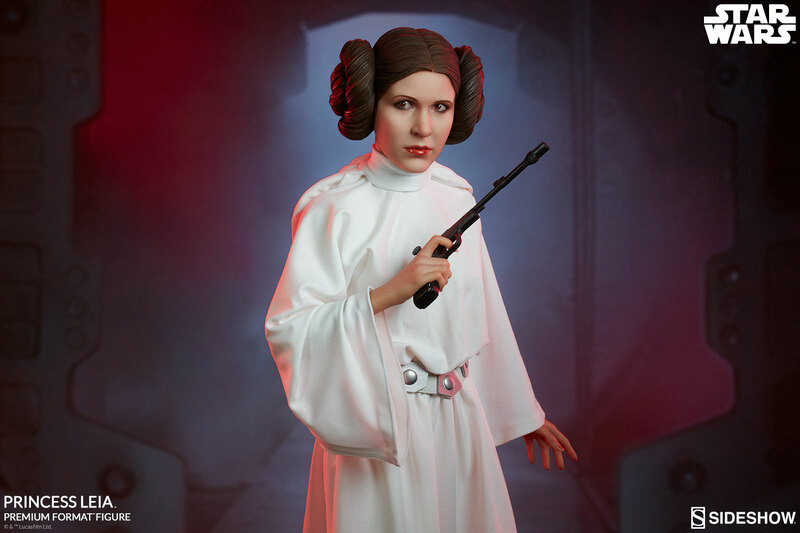 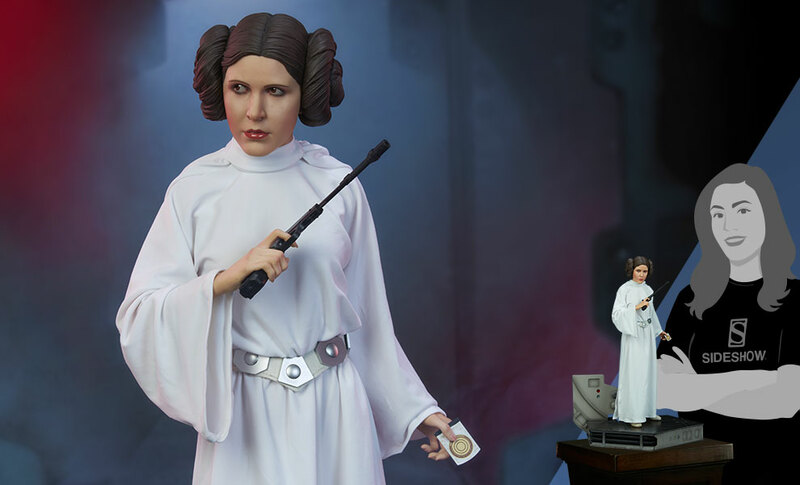 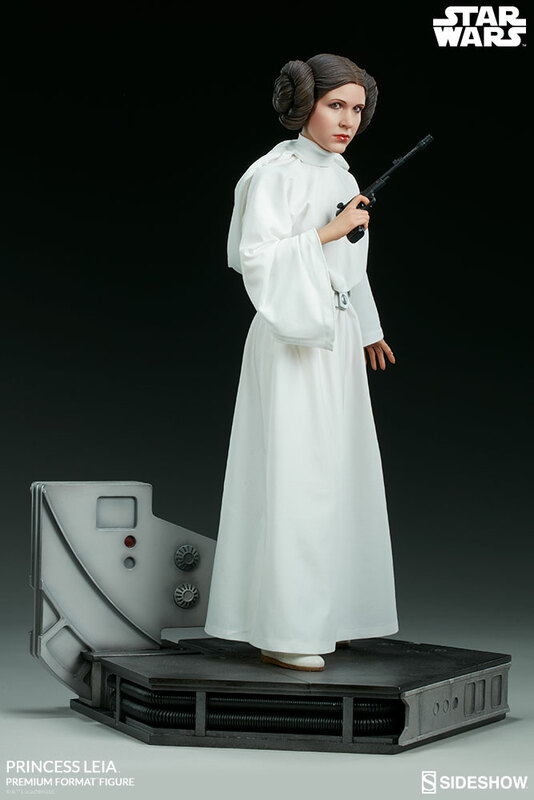 Sideshow is honored to present the Princess Leia Premium Format™ Figure Star Wars Collectible. 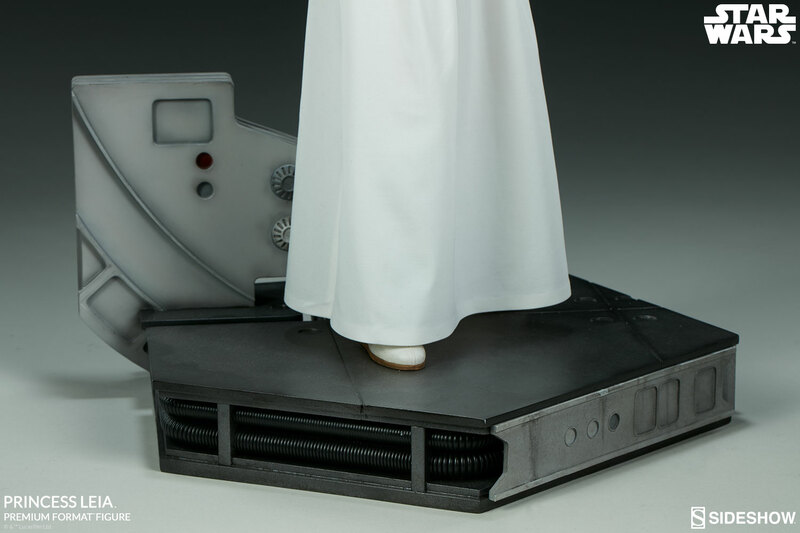 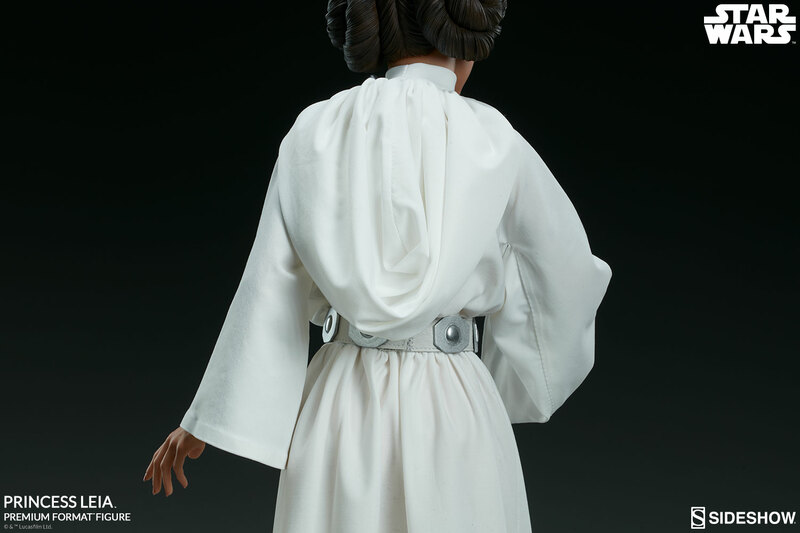 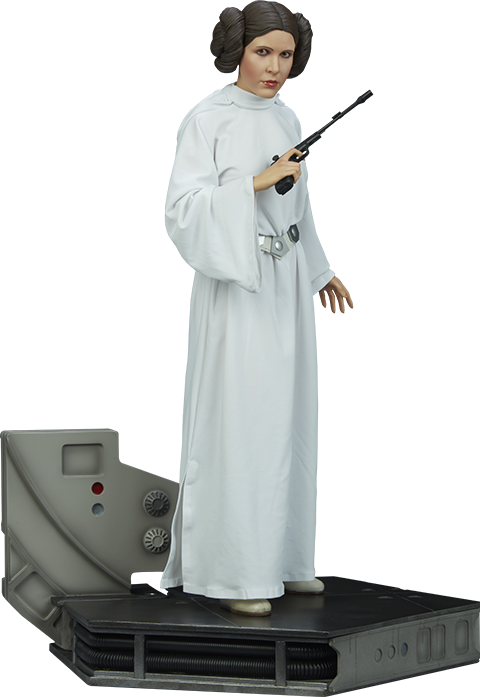 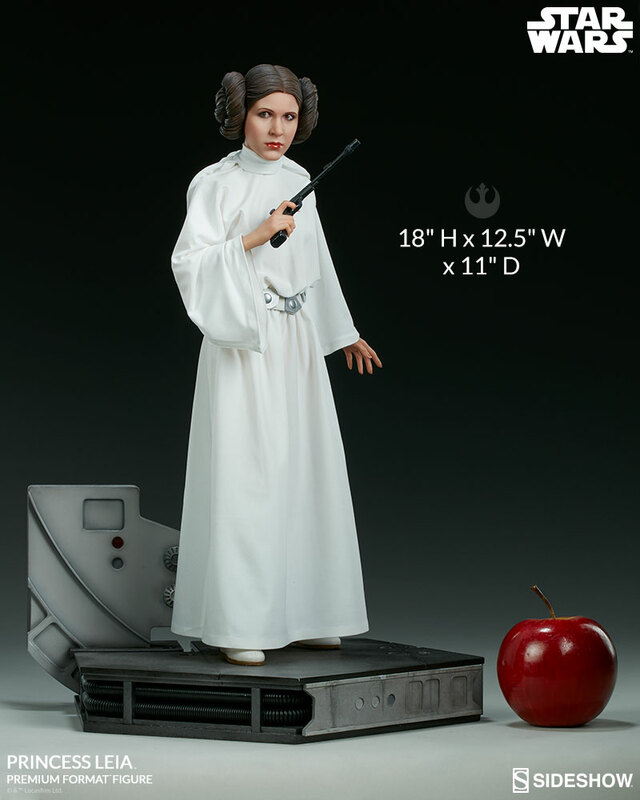 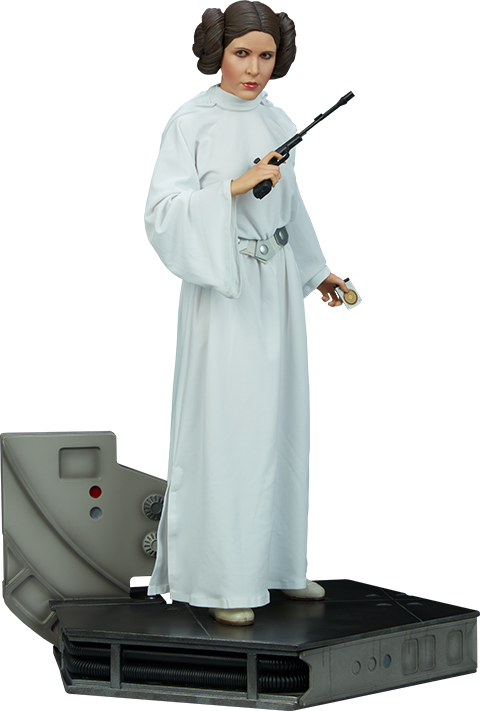 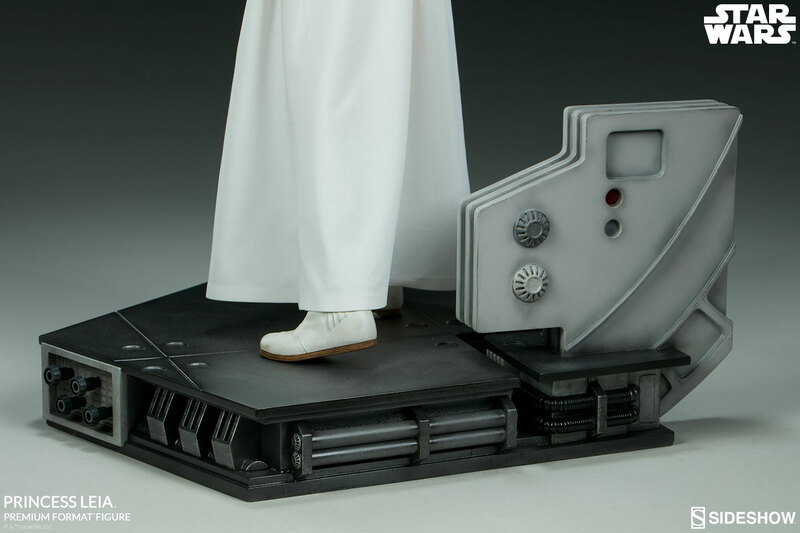 The Exclusive edition of Princess Leia includes a swap-out arm holding the Death Star plans. 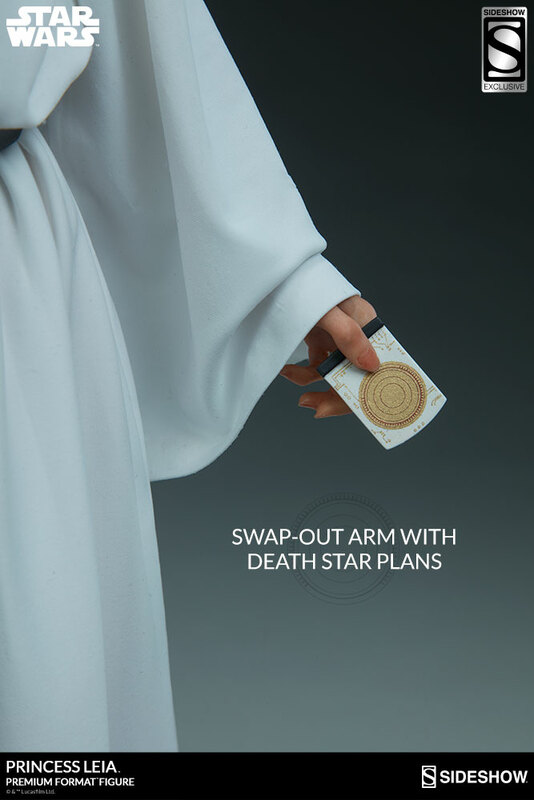 The delicate, detailed card is the key to Leia’s rebellious mission to bring down the Galactic Empire. 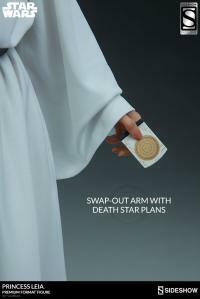 Pay as little as $162.00/mo.